In case you missed last week’s column, don’t forget to read the fairly lengthy FOSDEM MySQL & Friends DevRoom summary. 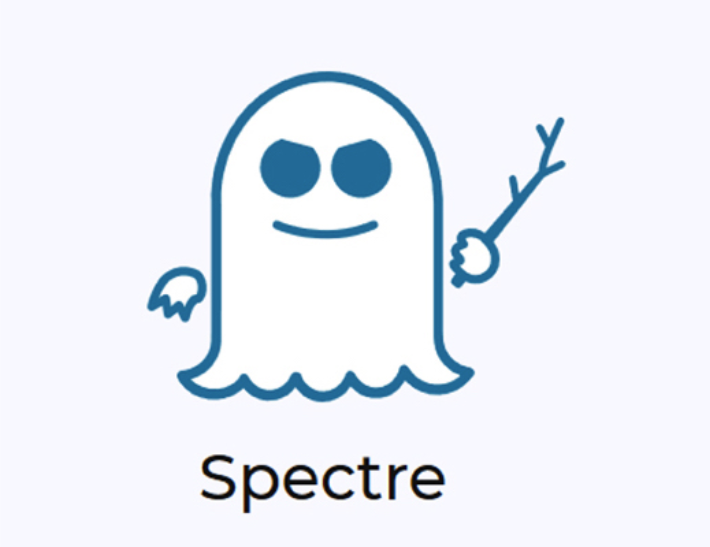 In this blog post, we’ll look at the performance hit from the Spectre bug fix on Ubuntu. Recently we measured the performance penalty from the Meltdown fix on Ubuntu servers. It turned out to be negligible. Today, Ubuntu made a Spectre bug fix on Ubuntu available, shipped in kernel 4.4.0-112. As with the Meltdown fix, we measured the effect of this update. Unfortunately, we observed a major performance penalty on MySQL workloads with this new kernel. 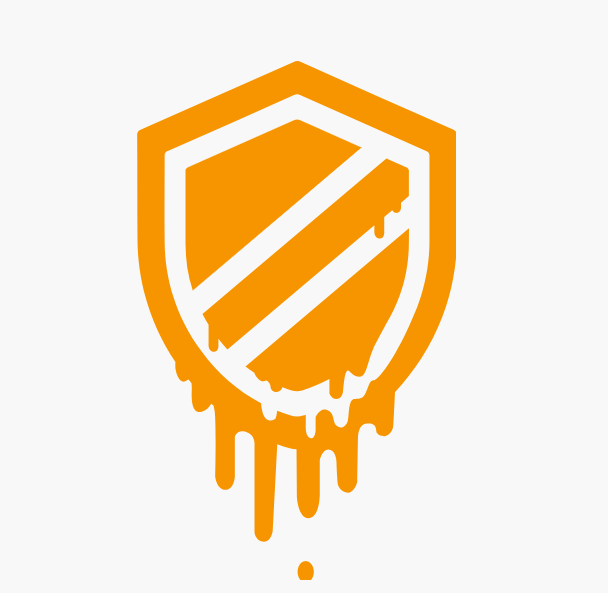 Does the Meltdown Fix Affect Performance for MySQL on Bare Metal? In this blog post, we’ll look at does the Meltdown fix affect performance for MySQL on bare metal servers. Since the news about the Meltdown bug, there were a lot of reports on the performance hit from proposed fixes. We have looked at how the fix affects MySQL (Percona Server for MySQL) under a sysbench workload. Update: I included the results for when PCID is disabled, for comparison, as a worse case scenario. In this blog post, we examine the recent revelations about CPU security vulnerabilities. The beginning of the new year also brings to light fresh and new CPU security vulnerabilities. Today’s big offenders originate on the hardware side – more specifically, the CPU. The reported hardware kernel bugs allow for direct access to data held in the computer/server’s memory, which in turn might leak sensitive data. Some of the most popular CPUs affected by these bugs are Intel, AMD and ARM. The most important thing to know is that this vulnerability is not exploitable remotely, and requires that someone execute the malicious code locally. However, take extra precaution when running in virtualized environments (see below for more information).